Hello everyone, I hope you all had a wonderful Christmas yesterday! I certainly did - it was our first Christmas after moving house back in March and it was very peaceful and enjoyable. I popped up one of these posts last year and it was pretty well received (I think we're all nosey at heart) so here's a little selection of the presents I received yesterday. 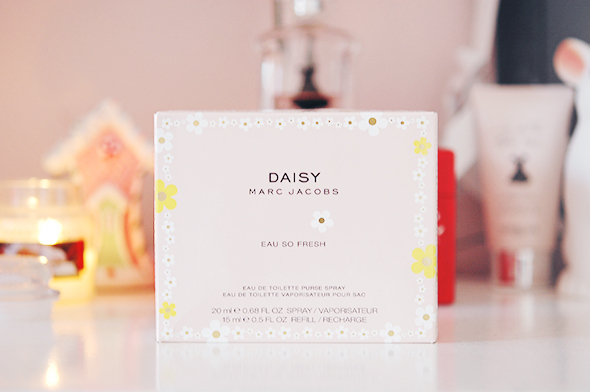 The little 20ml bottle of Daisy Eau So Fresh is adorable, and it comes with a 15ml refill. I go through my favourite perfume (Guerlain's La Petite Robe Noire) far too quickly so this will be a in between perfume. 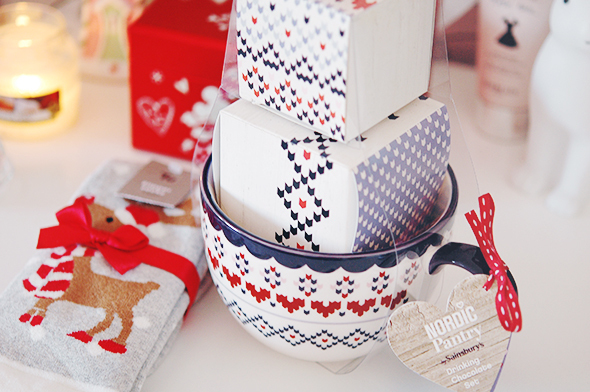 I'm also an avid mug fan, so the Nordic hot chocolate set was a welcome addition. Lewis' grandma bought me four (yes, four!) Clinique gifts. One of these was the More than Moisture set which contains one of my favourite moisturisers, Moisture Surge Intense. A lot of the Clinique gift sets are now on sale in quite a few places, so if you're a lover of this moisturiser I recommend snapping it up. 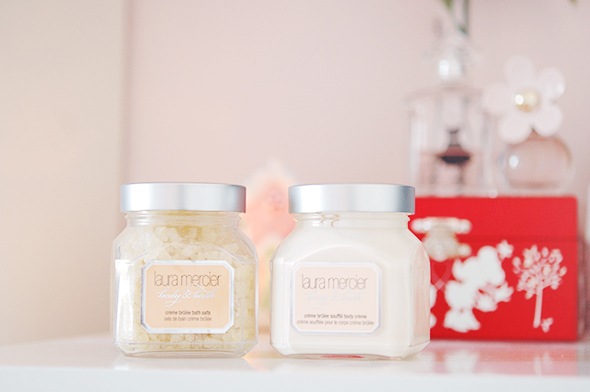 I've wanted to try the Laura Mercier bath and body range for about a year now, and all I can say about all three products is that they smell incredible. The Creme Brulee bath salts are actually good enough to eat. I also received 18 Yankee Candle samplers from my boyfriend and parents, which should keep my candle collection in stock for a while! 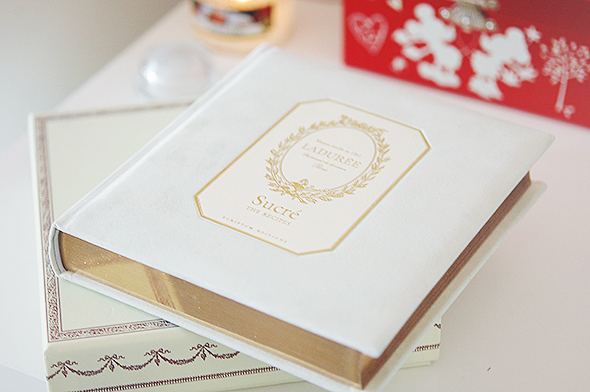 The Laduree recipe book was a beautiful present from my boyfriend. It honestly feels like the most luxurious book in the world, and the majority of the recipes inside are relatively easy in terms of ingredients, so I can't wait to give something a try. 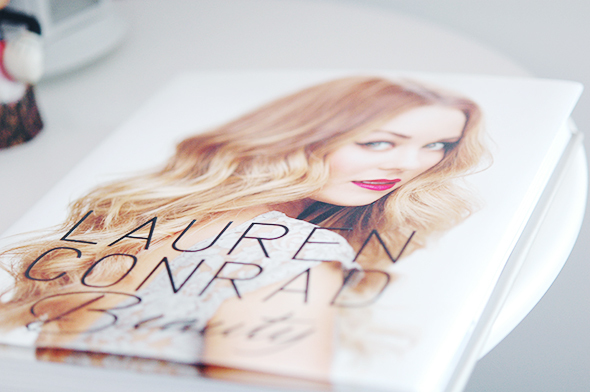 A few other bits I received included the Urban Decay Eye Arsenal set, a Festive Goodies box from Lush, two adorable Mickey & Minnie figurines and the Lauren Conrad "Beauty" book. This is only a small selection of what I was given and I'm so incredibly grateful for it all. I sincerely hope that you were all treated as well as I was! If you've posted something similar on your blog please let me know in the comments below, I absolutely love reading these types of posts. Lovely presents. I'm eyeing up that clinique set now. Will scourer the net now. Oooh! I love those Laura Mercier goodies. Jealous! 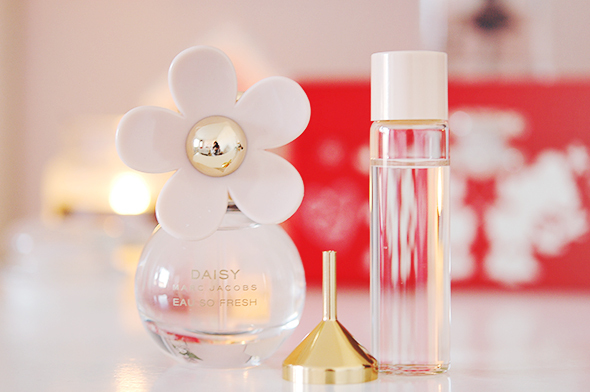 They smell beautiful, it's a shame to use them they're so luxurious! 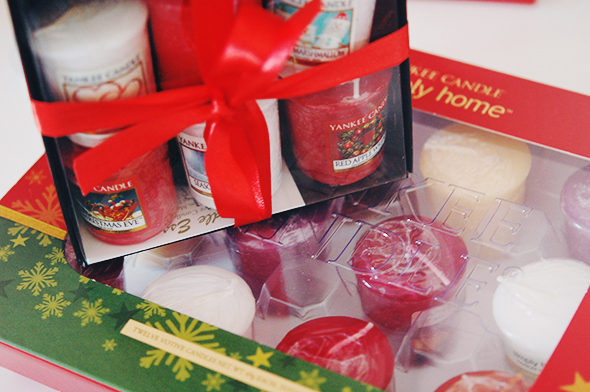 You got some lovely Christmas presents! 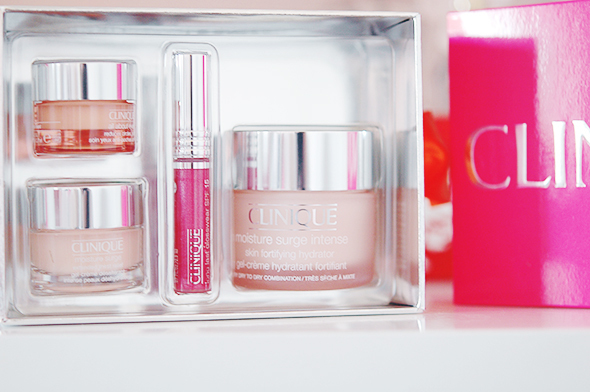 The Clinique set looks lovely! Oh my god. Can we be friends? Lol. 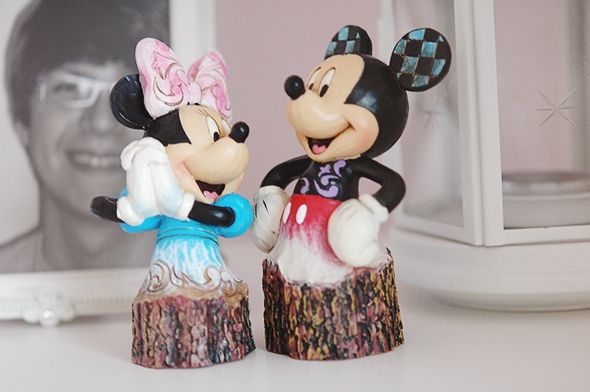 I adore your blog, pictures, and just the whole set up! 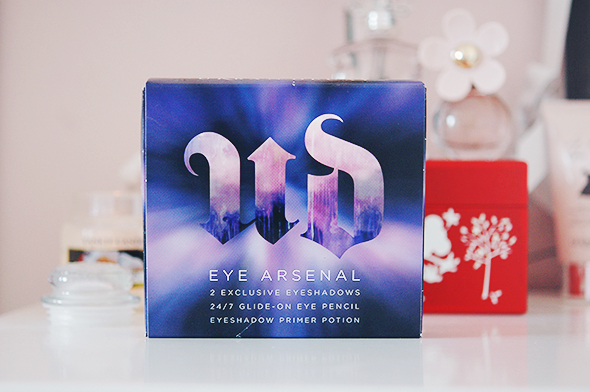 You got some really lovely presents - I absolutely need some Urban Decay products in my life! That mug is absolutely adorable, and your pictures are amazing! 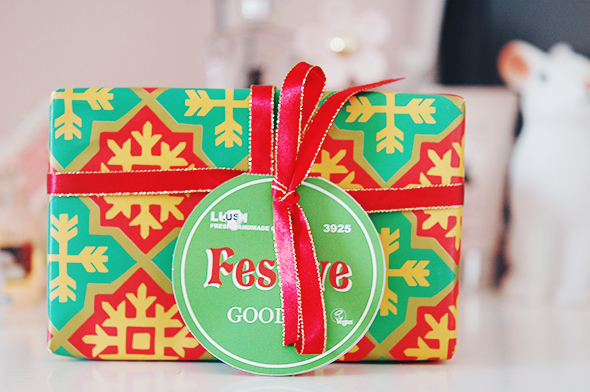 Gorgeous presents, you got lucky! :) 18 yankee samples wowe i'm jealous!